No matter which class you find yourself in, the modern aircraft and creative interiors give a touch of elegance, complemented by mood lighting, comfortable seats and convenient power points. 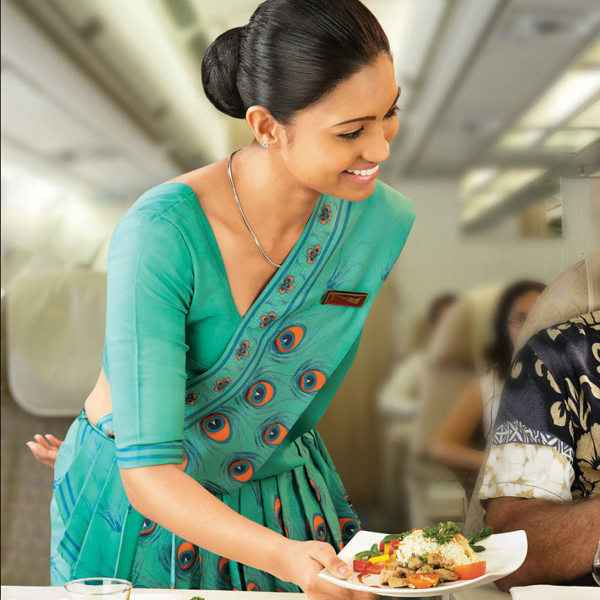 From gourmet meals to extra perks like essential baby products on board and dedicated childcare flight attendants, the staff at SriLankan Airlines will make sure you are well taken care of. Since 2001, SriLankan Airlines has gone on to receive numerous awards every year. Their innovation and dedication to customer experience have seen them become leaders in their industry. With their vision to be the most preferred airline throughout Asia, SriLankan Airlines aims to exceed expectations by providing their customers with a world-class travel experience. Since launching in 1979, this national carrier has since grown to become an award-winning airline with a high reputation for comfort, safety, customer service, reliability and punctuality. Their modern fleet of 26 aircraft is made up of Airbus A330s, featuring elegantly-designed cabins and onboard luxury. As a member of the prestigious Oneworld Alliance, you have access to over 1,000 destinations with their partner airlines, frequent flyer benefits and professional customer support when you need it. 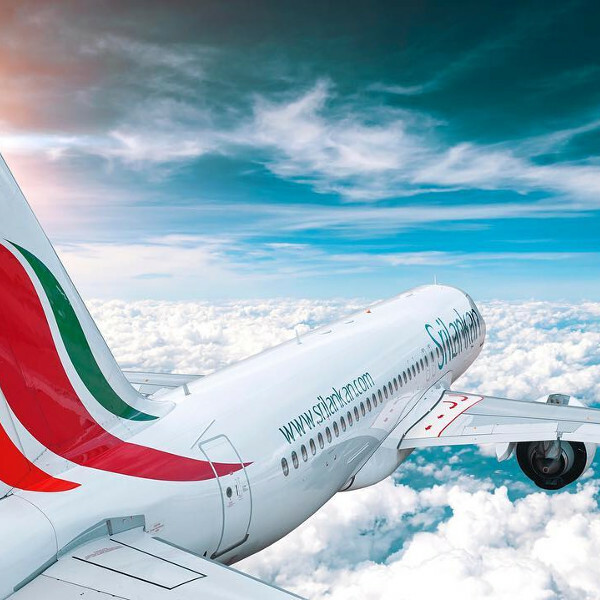 Book SriLankan Airlines flights to London, Chennai, Abu Dhabi and other exciting places! In addition to hand luggage, a laptop, coat, umbrella, camera bag or handbag are also permitted. SriLankan operates two baggage policies. Infants (in all classes) are allowed up to 10kg of checked luggage. Infants (in all classes) are allowed 1 bag of up to 23kg. Dimensions for all luggage items may not exceed 158cm/ 62in. Their online check-in facility is available from 24 hours up to 2 hours before scheduled departure. Simply enter your booking reference or ticket number and you’re good to go. Should you wish to check in on your mobile device, you can proceed to the mobile check-in site. Please note that airport check-in counters open 3 hours before take-off and close 1 hour before departure. Rest assured, SriLankan’s onboard facilities will keep you comfortable and entertained throughout your flight. Stay updated with the latest blockbusters, international films and TV shows, while their music bouquet will serenade you for hours. Wi-Fi is available for purchase on selected aircraft on direct flights only. If you’re planning a long-haul flight, you might want to pre-order a hot meal from the airline’s extensive menu. From simple hotdogs and burgers to fillet steaks, the inhouse chefs at SriLankan Airlines cater to all dietary requirements for both Business and Economy Class passengers. 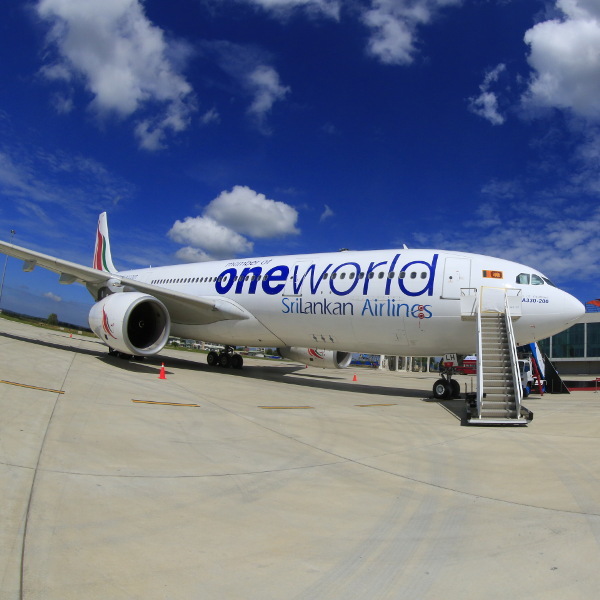 SriLankan Airlines flies to 105 cities in 47 countries on all six continents.